Very affordable & Move-in Ready! For Investor or Owner Occupant (financing options available). 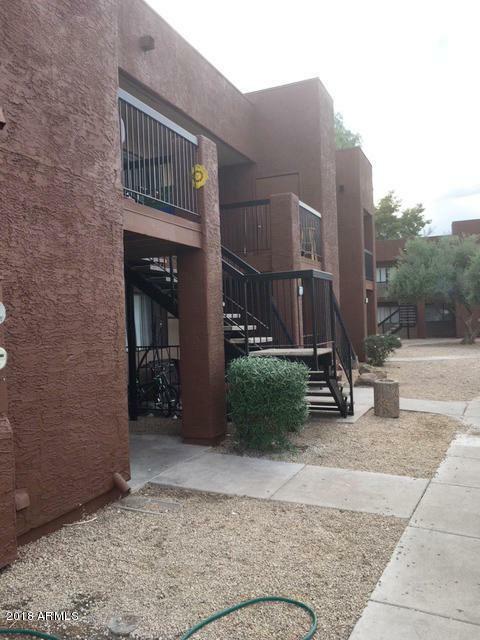 Potential rental income $725-800/mo. 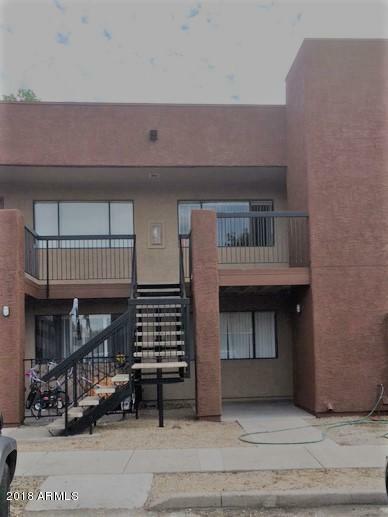 Clean 1-Bed/1-Bath, ground level Condo at S-side of complex for easy access, Stainless Steel Appliances, new Tile Floors and Paint throughout, Blinds, Washer & Dryer combo, Private Entrance and Storage/Laundry, Assigned Covered Parking and favorable N/S exposure. Professionally managed on-site, two (2) Community Pools, Tennis & Basketball courts, Playgrounds, Picnic/BBQ areas, Visitor parking, Courtesy patrols, and more. 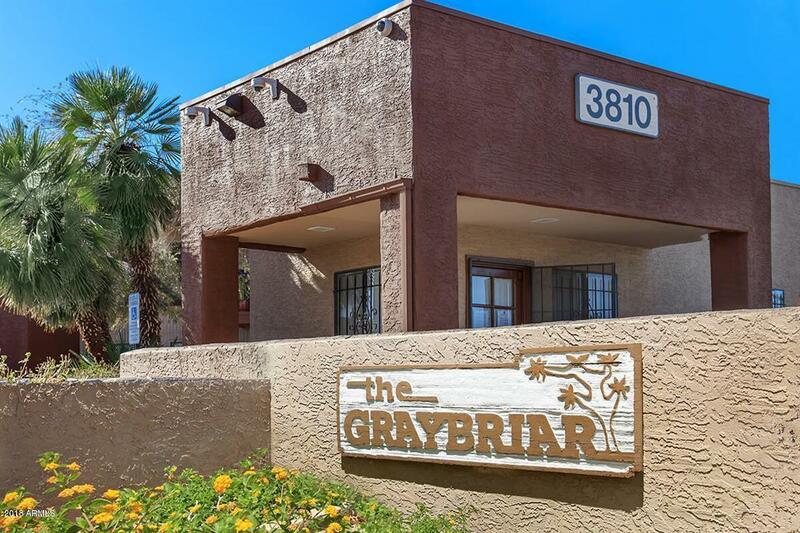 GREAT LOCATION near Grand Canyon University & Glendale Cty College, Shopping, Entertainment, Prof. Services, Parks & access to Freeway. 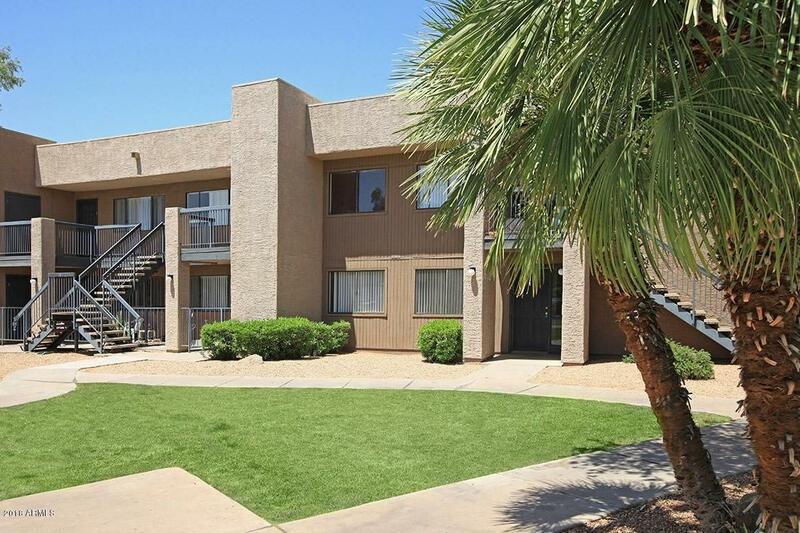 NEXT to Baseball Park /Brewers Stadium, Maryvale Golf Course, Schools, Bus Stops. Complex painted in 2018. Listing courtesy of Angie's Realty.